Put options and short selling help you make money in a falling market. In September 2008, hedge fund manager David Einhorn made approximately $1.7 billion from shorting Lehman Brothers stock. (See Reference 1). Shorting securities and trading put options are two strategies that work well in falling markets. As the security price drops, the short position or put option value rises. However, the mechanics for shorting and trading put options are quite different. Knowing the strengths and weaknesses of each strategy lets you decide which one best suits your trading style and the prevailing market conditions. Put options are the way to go if you don’t want to risk a lot of money on a trade. The loss is limited to what you pay to buy for the option. On the other hand, the underlying asset price must move enough for you to make a profit before the option expires. If it doesn’t, you lose your money. With short selling, it doesn’t matter how long it takes before the asset price falls. You can hold the trade open indefinitely. However, you’re risking more money since you have to sell and buy the actual asset. 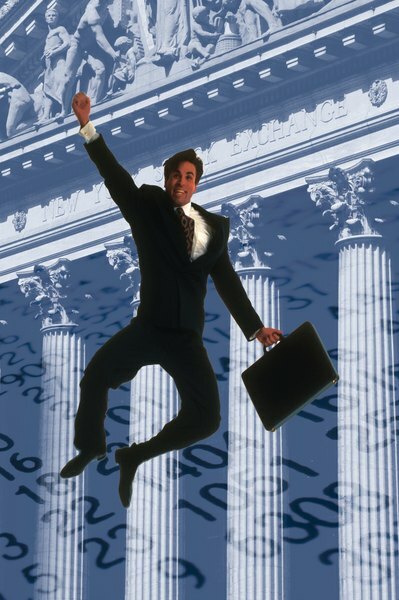 Your losses are virtually unlimited if the stock price rises instead of falls. Online Stock Trading Guide: Do You Understand Short Selling? - Can I Lose Money? What Is a Bull-Put Spread?